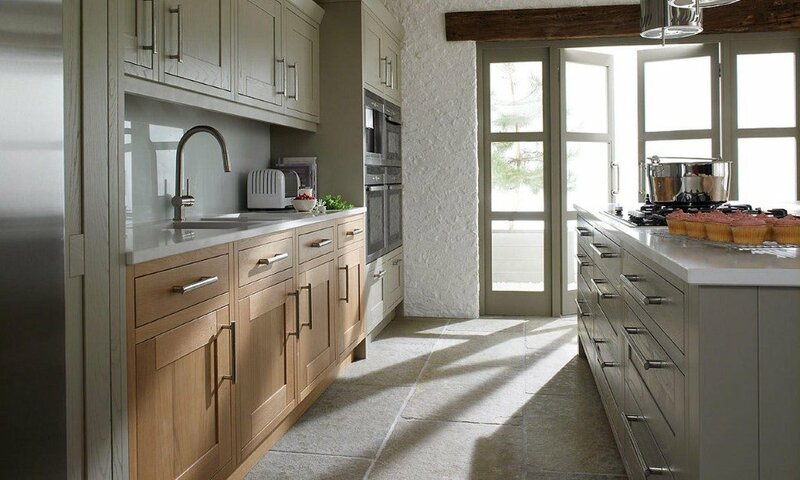 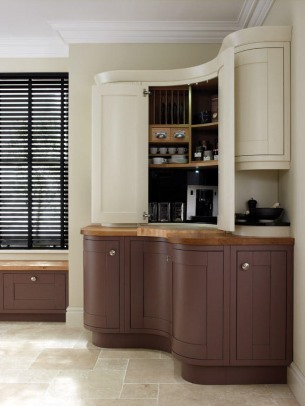 The Milton inframe kitchen sits beautifully in homes from contemporary to period style. 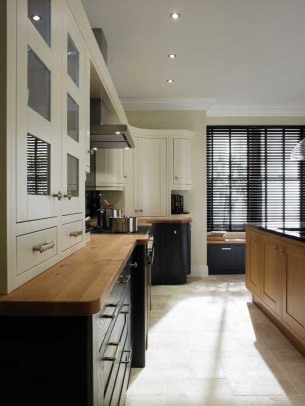 The inframe design has a simple shaker inspired finish which is set in a timber frame. 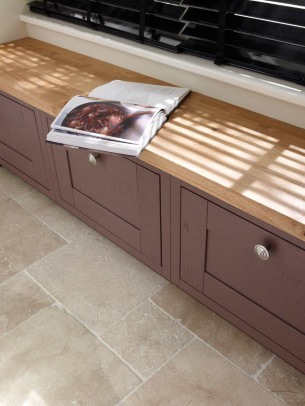 The perfectly selected palette of 30 colours allows you to mix and match to customise a look.